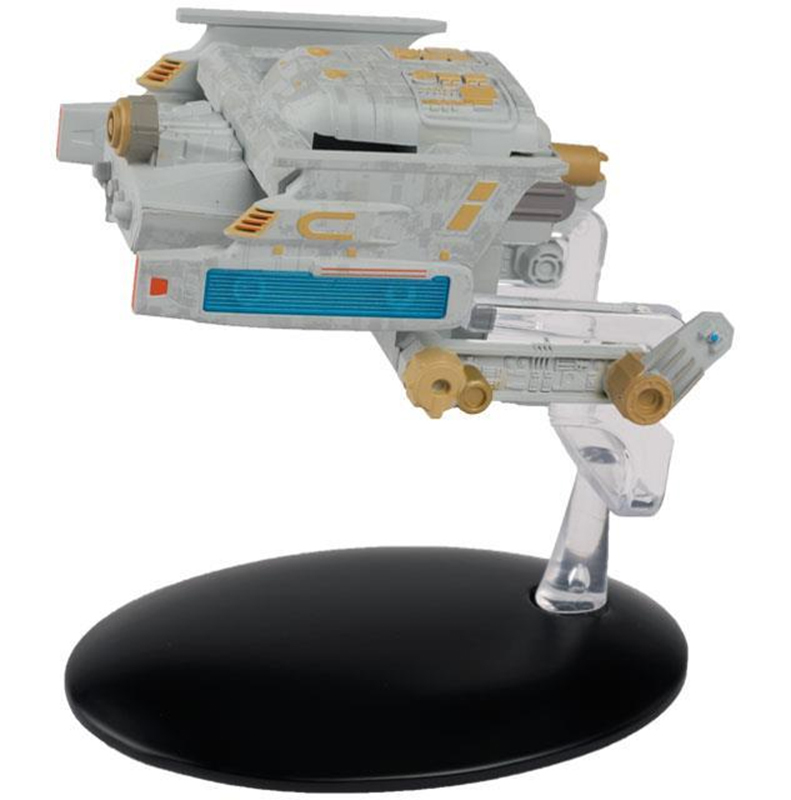 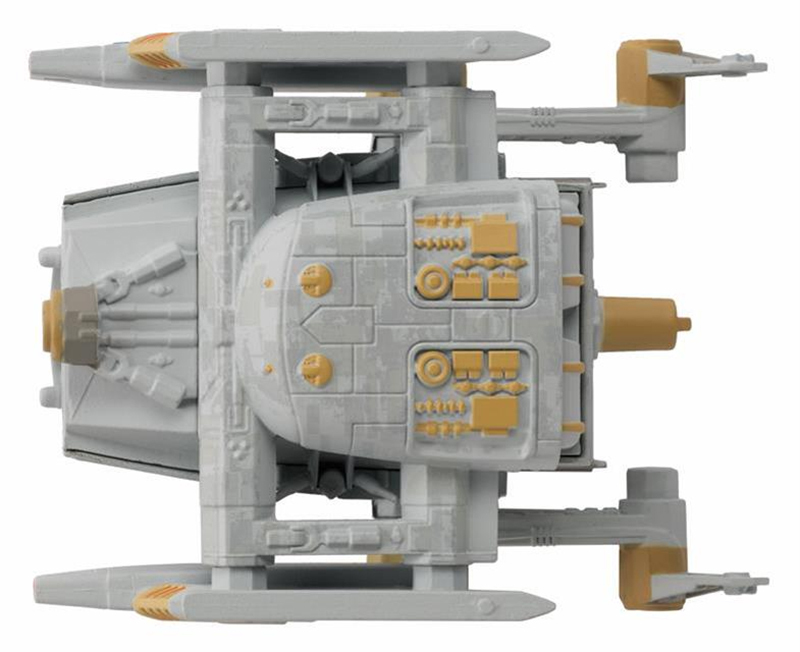 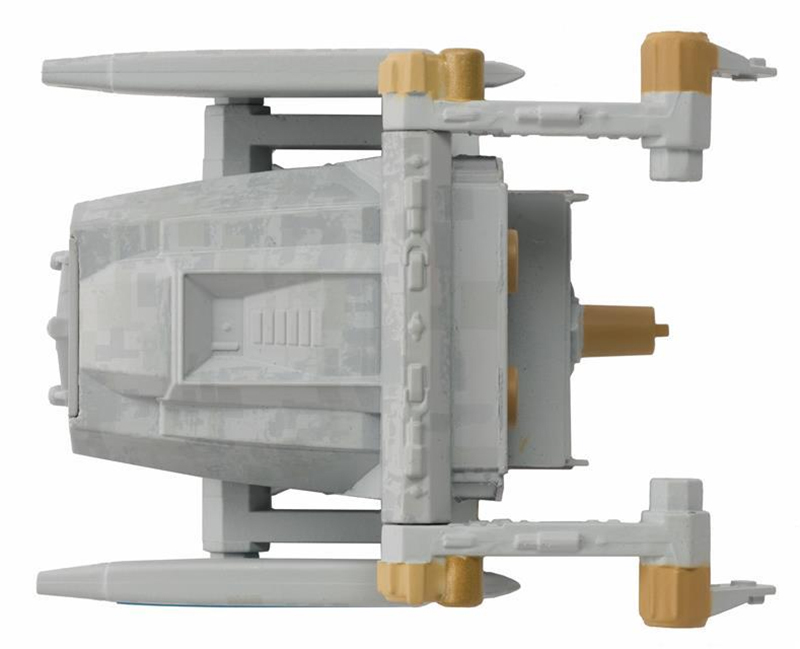 The Federation Tug was a small warp-powered ship used for towing inoperable or severely damaged starships to a suitable place where they could be restored to full working order. 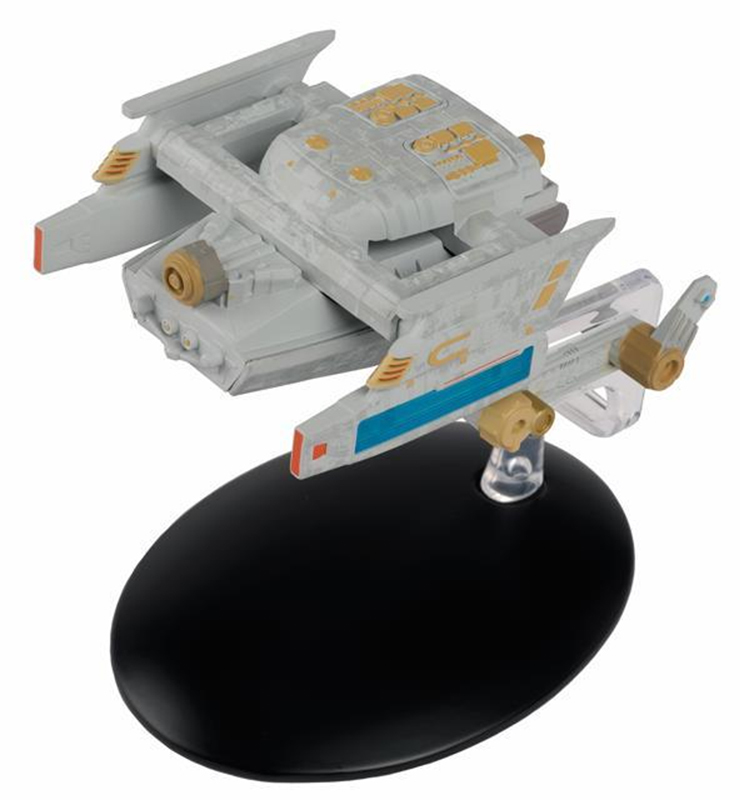 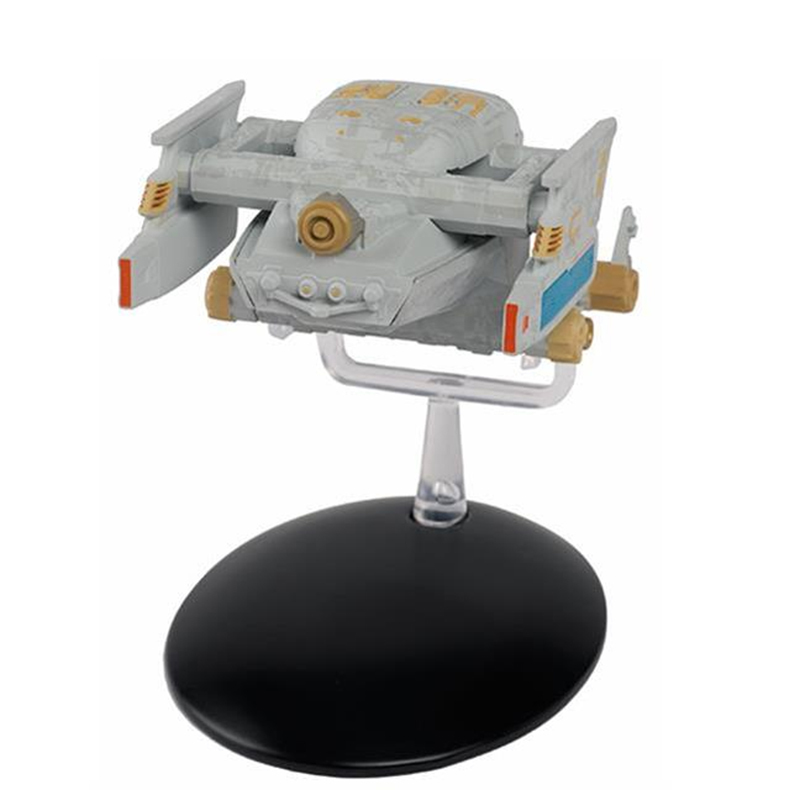 It was used by the Federation and Starfleet in the 24th century, and ships of this type operated out of starbases and orbital ship building facilities. 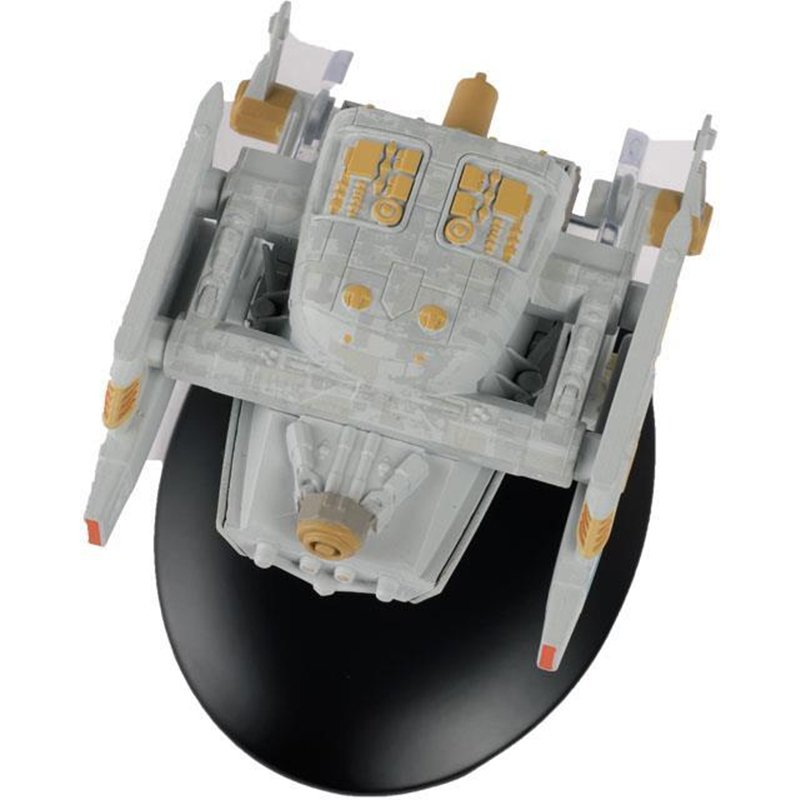 It was equipped with powerful twin tractor beams making it capable for low-to-mid warp speeds and possessed long mechanical arms so it could be used to clamp onto damaged or loose parts.